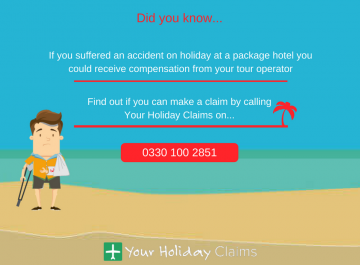 A family of 5 from Llanelli in Wales have successfully received £3,925 in total compensation after illness swept through three generations during an all-inclusive stay at the five-star Regency Plaza Aqua Park and Spa. Our clients jetted off to Sharm el Sheikh in late June 2015 looking forward to enjoying a family holiday at the âdeluxeâ beachfront resort. Described as the âcrown jewel of the area,â the Regency Plaza Aqua Park and Spa occupies a massive 167 square meters and boasts 4 swimming pools, 12 restaurants and an onsite hairdresser. 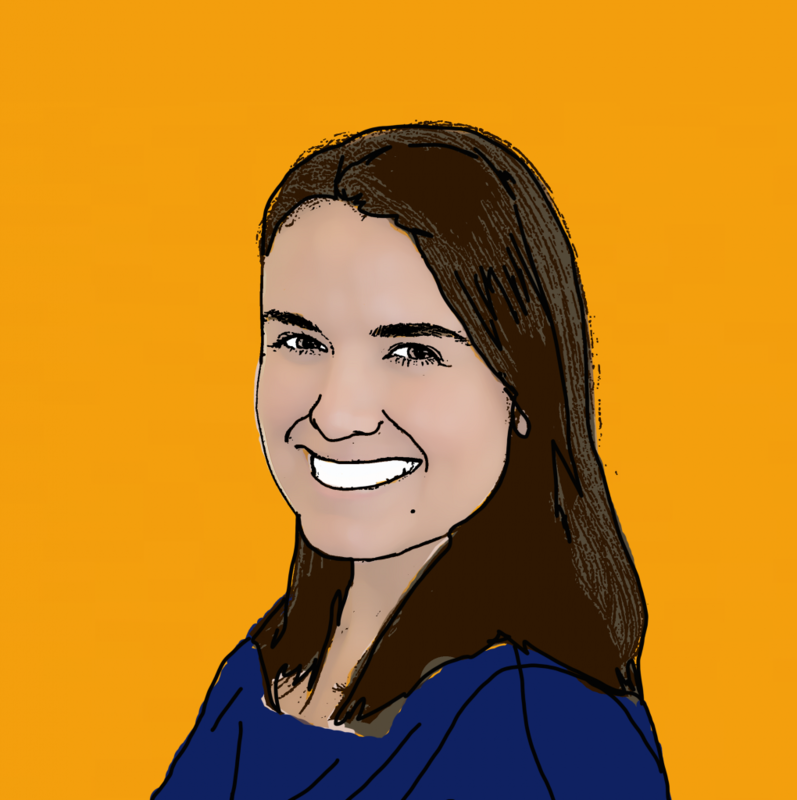 However, it quickly became apparent to our ill-fated clients that facilities at the hotel were far from a cut above as described. 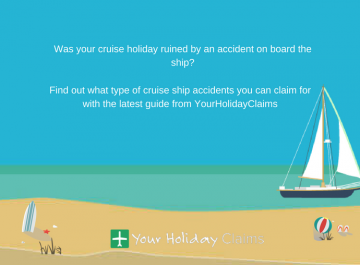 Speaking to the experts at YourHolidayClaims, one member of the stricken party recalls with horror that the restaurant food was clearly recycled from one meal to the next and was left uncovered attracting swarms of flies. They also claim that desserts were not adequately chilled and express disgust regarding restaurant cleanliness stating that they were frequently provided with cutlery and crockery that was both chipped and dirty. 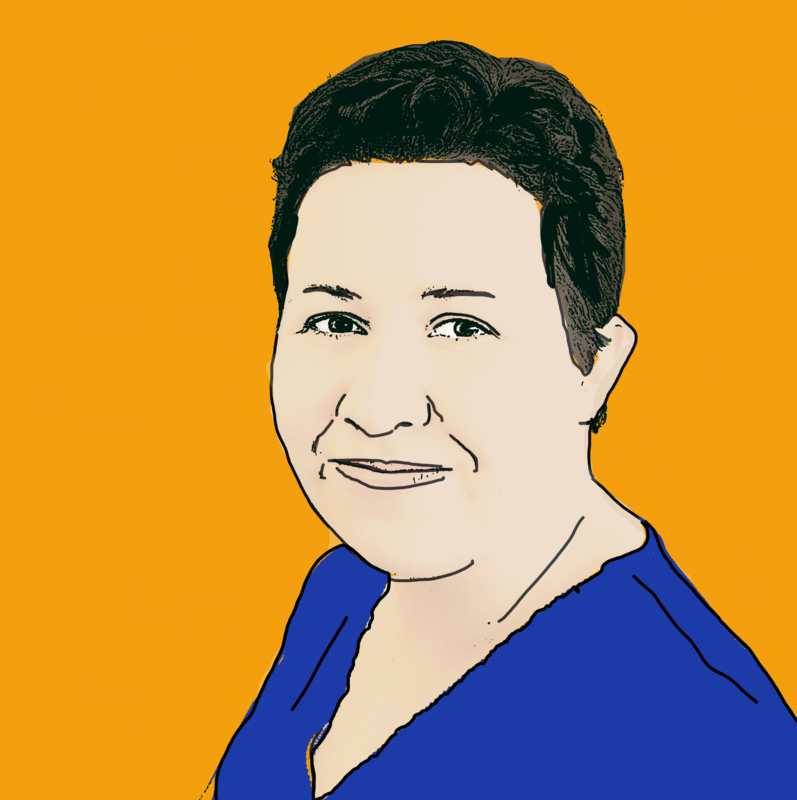 Just three days into the much-anticipated family getaway, all 5 of our clients started to suffer from the symptoms of gastric illness that were to last for the remainder of the holiday. 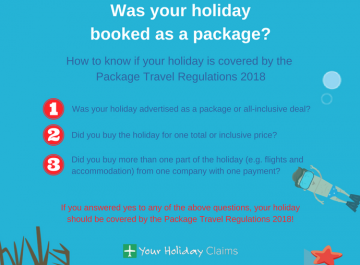 Despite making the hotel aware of their condition and reporting their food hygiene concerns to Regency Plaza staff, our clients state that the hotel did not act on their complaints and did nothing to ease their distress. 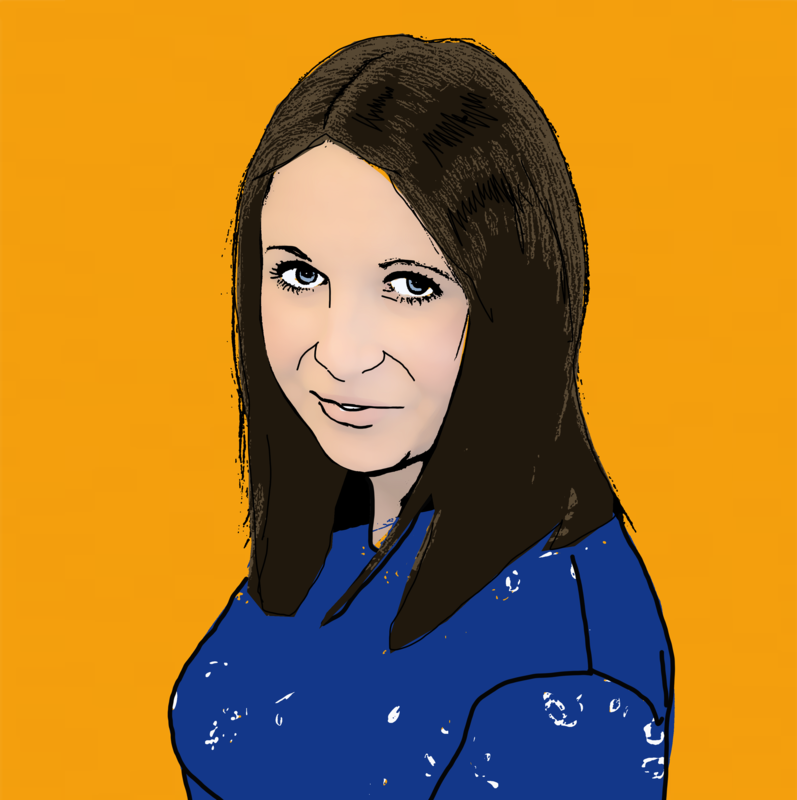 Confined to the hotel room due to illness, our clients allege that hotel staff were even unwilling to supply them with extra fluids and would only provide them with a 1.5 litre bottle of water per room per day. At the close of their ruined Egyptian break, the stricken family returned home still suffering from illness symptoms. 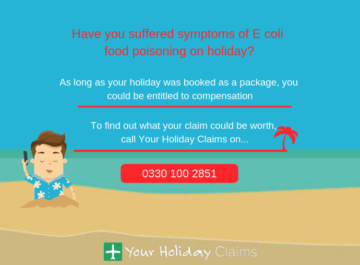 Alarmingly, all 5 holidaymakers were to suffer from repeat outbreaks of diarrhoea for a month in total and lost a significant amount of weight as a result. 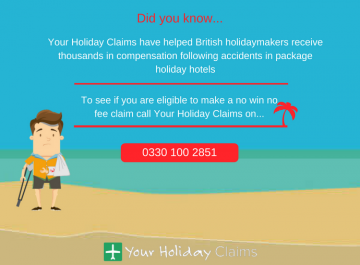 Anne Thomson, head of travel law at YourHolidayClaims represented the familys case on a no win, no fee basis and secured £3,925 in a successful holiday illness compensation claim. 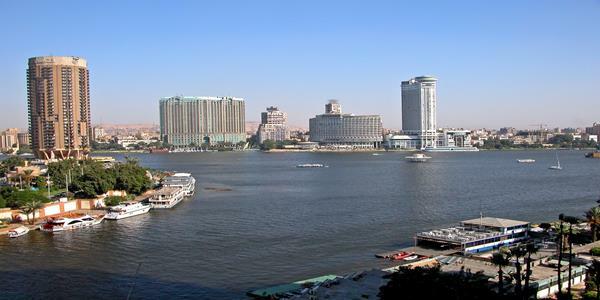 Commenting on the case Anne said: âI am pleased that I was able to help the family claim the compensation that was rightfully theirs after illness struck during their stay at the Regency Plaza Aqua Park and Spa, Egypt. 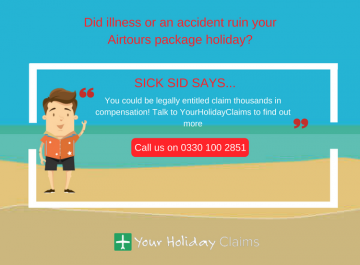 If you’d like to find out how we can help you make a claim for illness in Egypt, click here. 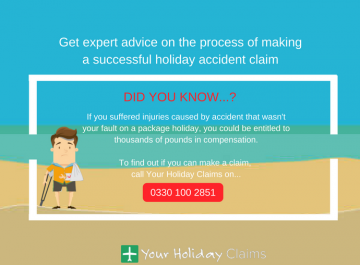 YourHolidayClaims have over 50 years experience in travel law and an unrivalled claim success rate to provide you with the best legal representation. 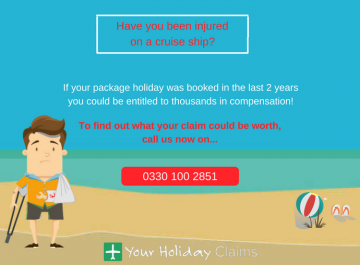 With our help, you could receive anything between £770 – £43,890 in a successful no win, no fee claim following illness abroad. 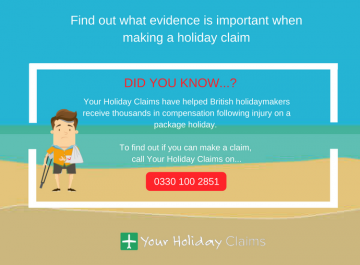 To talk to one of our experienced holiday claims solicitors, call us now onÂ 0330 100 2851. Or, if you don’t have time to talk to us right now, you can start your holiday claim online.